Algeria’s caretaker government faces the prospect of persistent popular demands for the removal of an scletoric ruling elite and wholesale reforms after ailing 82-year-old President Abdelaziz Bouteflika quit in the face of mass protests. Protesters have brushed aside especially Bedoui, whom Bouteflika appointed on Sunday as his grip on power was fading. 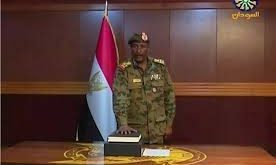 Bedoui is seen by many in the street as a stalwart of the ruling circles – as interior minister he oversaw elections which the opposition said were not free or fair. The North African country has almost no foreign debt burden but its hard-currency reserves have halved to $70 billion since 2014 due to a slide in volatile oil and gas prices. 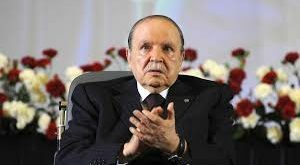 Earlier this week, in a sign of Bouteflika’s imminent political demise, authorities seized the passports of a dozen politically connected businessmen under investigation for alleged corruption. 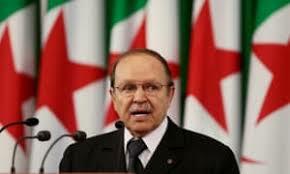 One of them, Bouteflika loyalist Ali Haddad, has taken into custody, Ennahar TV reported on Wednesday.